There is a common saying in industry that events should be managed like projects. 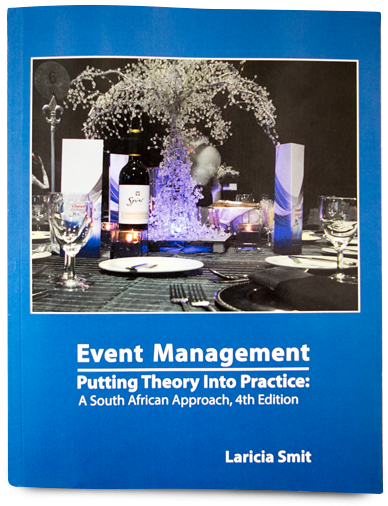 There is much debate about which is the more important profession, project managing or event managing. Learners in both are adamant that they are studying the more important subject area. Event managers can learn from project managers and vice versa. There are both similarities and differences between the two. The discipline of project management provides event managers with a detailed process, similar to the event management process, that can be used to accomplish complex tasks within a precise time frame within a specified budget.